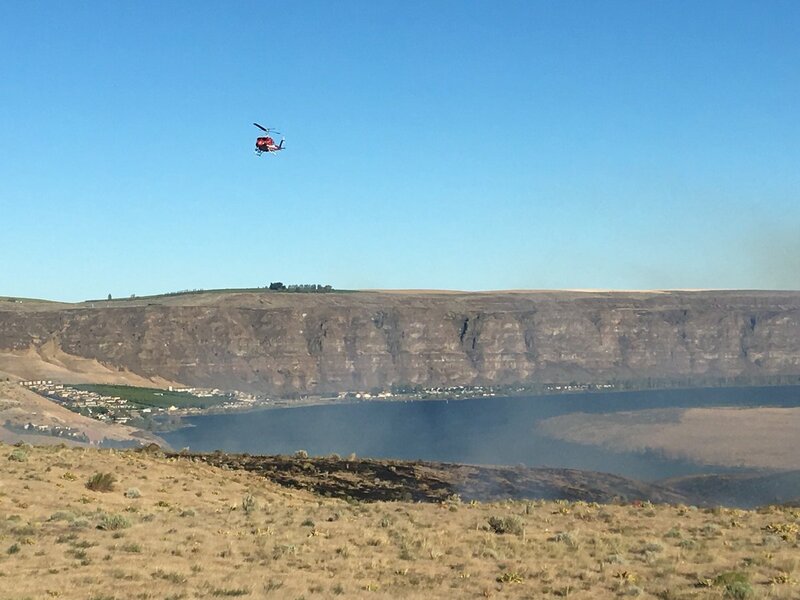 SPOKANE COUNTY, Wash. – A small wildfire broke out in grass, brush, reproduction and light timber on Sunday, July 8, 2018, when fire assets were rapidly deployed at 1535 hours today. Resources AR-28 (IC), AR-414, AR-442 and AR-444 arrived on-scene and successfully reached all of their fire objectives. 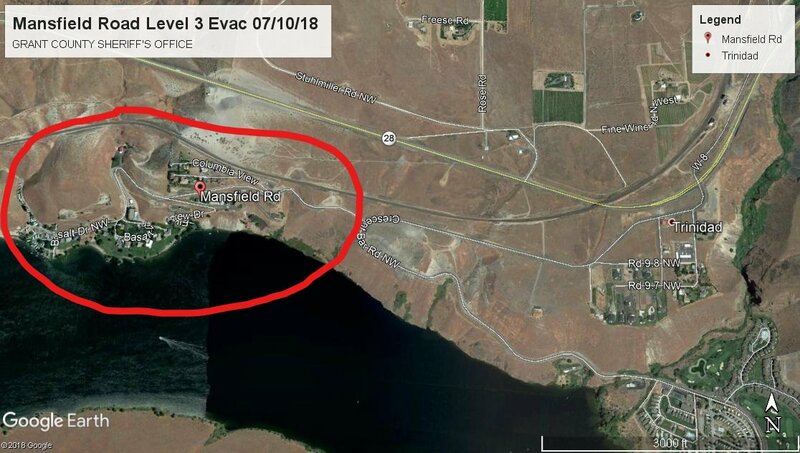 The fire was held to 1.25 acres which was quickly contained at 1630 hours and under control at 1704 hours PDT. This is our first and last post regarding this incident, unless further information is provided. 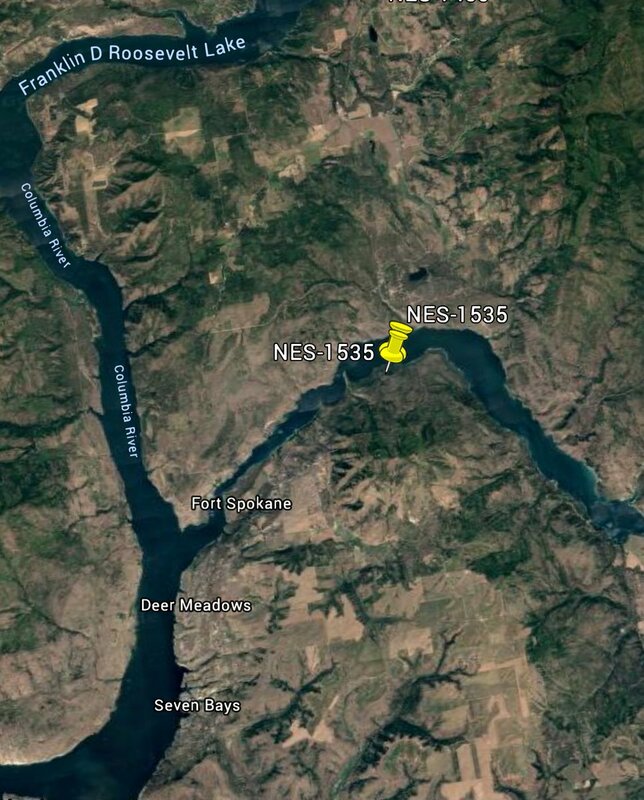 A new wildfire at about three acres broke out on Sunday evening, prompting resources to be dispatched around 1617 hours PDT through the Northeast Washington Interagency Communications Center. The original resources responding were AA, 444TS, AR-20, AR-26B, AR-44, AR-443, AR-63, C-6201, FB-202, FB-206, H-340, HT-41, HT-43 and NC-347. They were quickly on-scene by 1642 hours PDT. WA DNR sent out notification they had sent three engines, two hand crews, three planes and one helicopter at 1808 hours PDT. The CRYSTAL COVE FIRE is also showing the same incident name as MILES FIRE (in the Wildcad.net system). 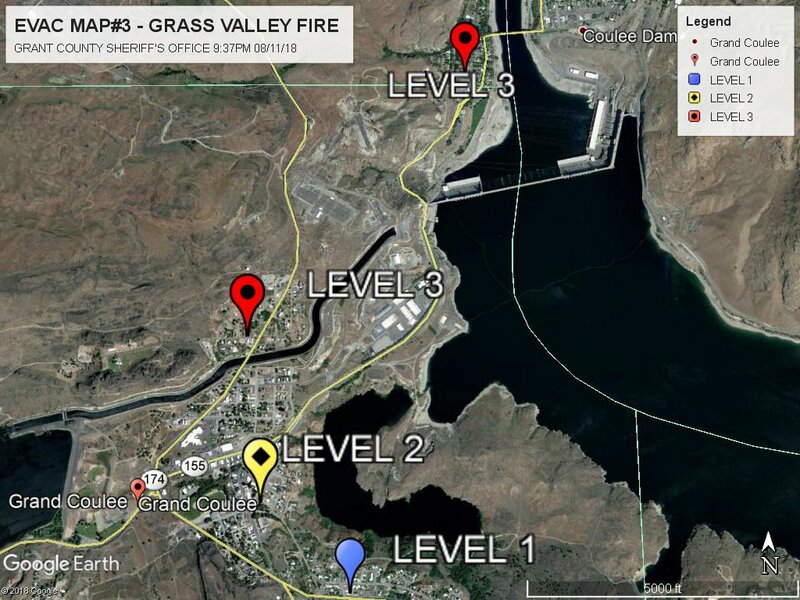 The fire is located northwest of Fort Spokane in Lincoln County, Washington. 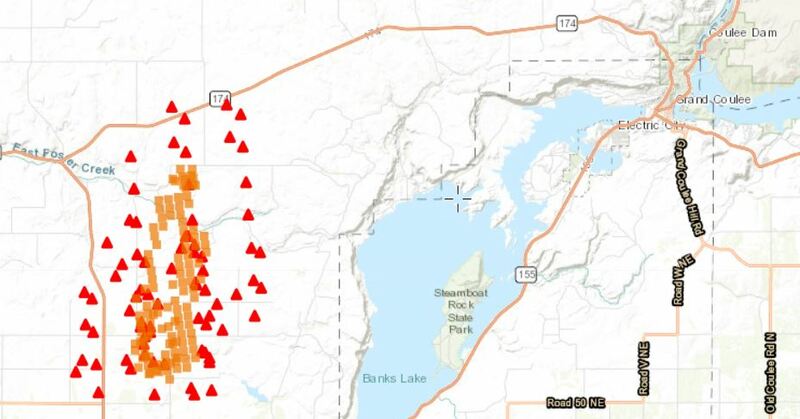 The Northeast Washington Interagency Communications Center based in Colville has a coverage area that includes all or portions of Okanogan, Ferry, Stevens, Pend Oreille, Spokane, Lincoln, Whitman, Adams, Grant and Garfield Counties. The “Center” includes the US Forest Service, Bureau of Land Management (BLM), USWFS, DNR and the National Park Service. The Center dispatches and tracks 54 engines, 12 hand crews and over 150 fire personnel at given time. In 2017, they began dispatching SEAT Bases at Omak and Deer Park, each having two firebosses, one air attack and one helicopter.